From the author of the National Book Award nominee A TANGLE OF KNOTS comes an inspiring novel about figuring out who you are and doing what you love. 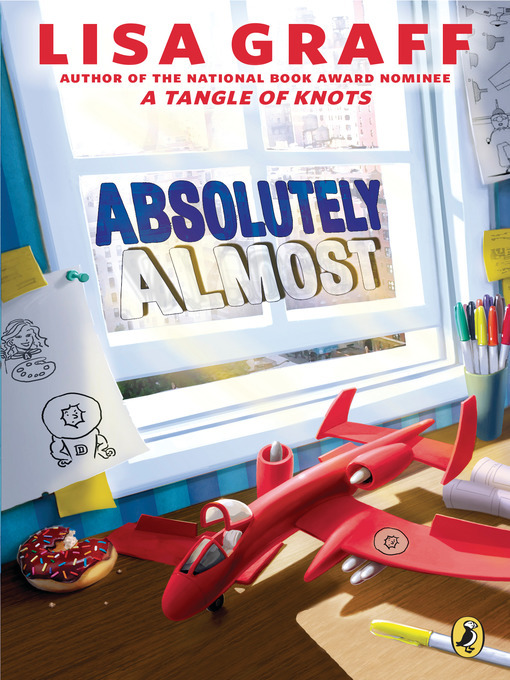 A perfect companion to Lisa Graff's National Book Award-nominated A Tangle of Knots, this novel explores a similar theme in a realistic contemporary world where kids will easily be able to relate their own struggles to Albie's. Great for fans of Rebecca Stead's Liar and Spy, RJ Palacio's Wonder and Cynthia Lord's Rules.